Multi-award winning playwright Joe Penhall teams up with Roger Michell to present a brand new play as part of the Old Vic Theatre’s highly anticipated 2018 season. Mood Music is the second production in a bout of new works produced by the theatre for the new year, with other ventures including a stage adaptation of Fanny & Alexander and A Monster Calls. Set in an expensive London recording studio, Mood Music sees two songwriters, their lawyers and their psychotherapists go head to head in a battle over the importance of music. ‘Music is medication. The elixir of life’ – but just how important is music? This new play studies the damaging effects of one of the world’s most popular industries. 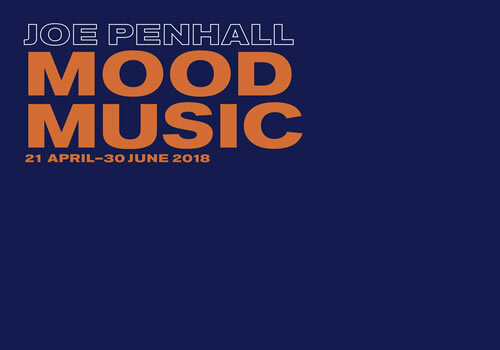 Mood Music is penned by Joe Penhall, who is best known for his play Blue/Orange, which swiped an Olivier Award, Evening Standard Theatre Award and Critics’ Circle Theatre Award. Further credits include writing the book for the Olivier Award-winning musical Sunny Afternoon, with screen credits including the BAFTA nominated The Long Firm, as well as Enduring Love and The Road. Ben Chaplin stars as Bernard, opposite Seana Kerslake (Can't Cope, Won't Cope) as Cat. Further cast members include Pip Carter as Ramsay, Kurt Egyiawan as Miles, Jemma Redgrave as Vanessa and Neil Stuke as Seymour. Roger Michell directs the play, with credits including smash-hit feature films such as Enduring Love, Notting Hill and My Night with Reg. Mood Music features set design by Hildegard Bechtler, costume design by Dinah Collin, lighting design by Rick Fisher and sound design by John Leonard, with compositions and musical supervision by David Arnold. Promising to be a gripping new play from two leading creatives, Mood Music plays at the Old Vic Theatre for a limited season, from April 21st to June 16th 2018, with an official opening on May 2nd 2018. Mood Music is suitable for those aged 12 and up.